Triple the average lamp life compare with standard 2.000 hours lamps. 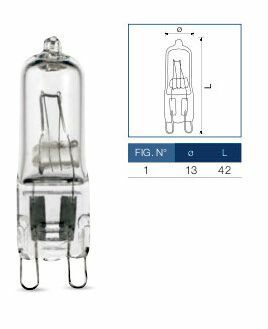 Xenon Halogen technology to enhance light output performance. Optimized design of filament structure provides excellent light distribution. Total block of UVB and UVC RAYS. High colour temperature gives more crispy white light. • Lower heat generation resulting in reduced air conditioning and heat stress on ambiance. 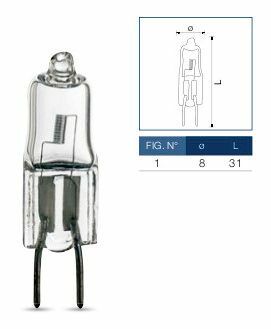 • G4-GY6,35/HE save 17/20% energy in replacing traditional lamps. Double the average lamp life compare with standard 1.000 hours lamps. 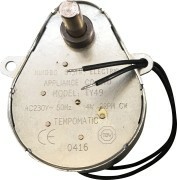 • G9/HE save 17/20% energy in replacing traditional lamps. 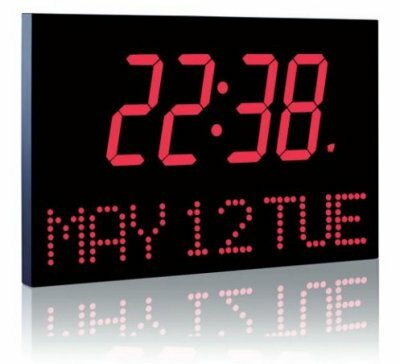 Large display which simultaneous show of clock, temperature and humidity. 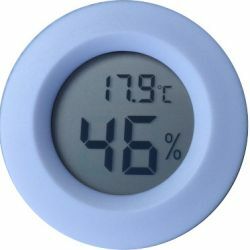 MAX/MIN temperature and humidity recording with "Clear" function. Switch between °C and °F. With table stand or hole for wall fixing. Application: domestic, office, laboratory, greenhouse, storage, etc. Solar energy thermometer power supply with standby battery. Attractive appearance with 180?rotating head for an easy reading and food grade stainless steel sensor with transparent cap. Fast response and high accuracy. Key between ?C and ?F scale, and ON / OFF switch with memory of last temperature registered. kitchen drawers. Auto power off after 10 minutes. 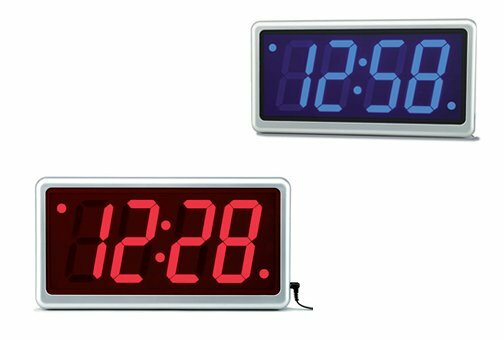 with easy to read LCD display. Comes in waterproof storage case with a hanging hook. 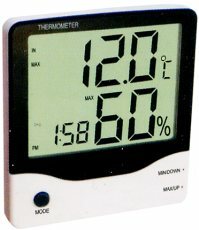 LT-2 is an exquisite ultra thin digital thermometer and hygrometer. 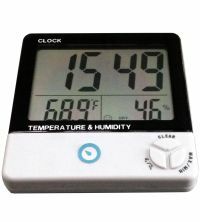 It can simultaneously display temperature and humidity, memorize the Max.and Min. temperature and humidity values, switch between °C and °F. APPLICATION: household, office, lab and green house.